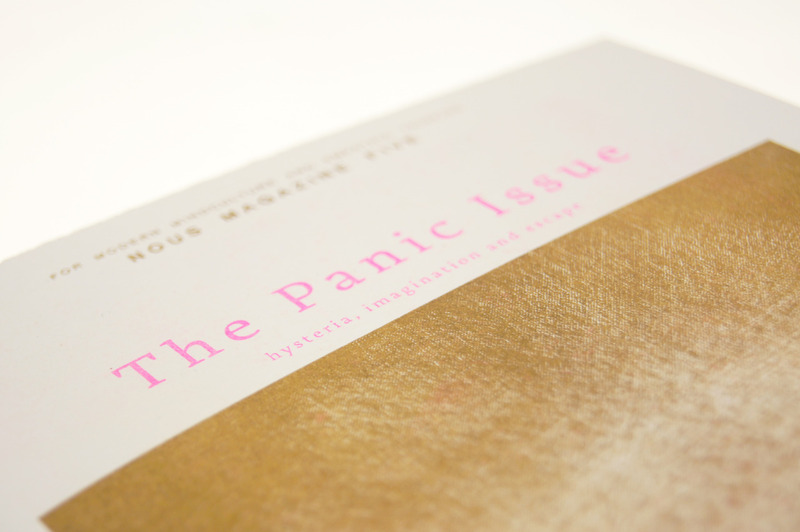 NOUS is a bi-annual print publication sparking conversations on mind culture, society and mental health. Since 2013 NOUS is building a network of creatives interested in dialogue, sharing experience and an empathic and open-minded approach to societal issues like mental health. We feature fiction as well as non-fiction, poetry, illustration and photography alike. AWAA is an annual festival created by NOUS magazine featuring various events during the course of one week in creative spaces round Manchester. Contributors are invited to engage with a specific topic related to mind culture and the current issue of NOUS. Our events range from live music to creative workshops strengthening the artists’ network of Manchester and beyond. 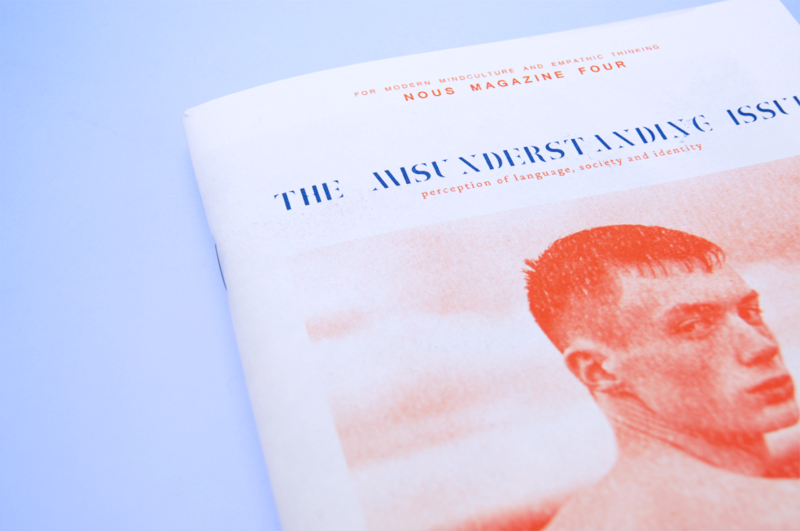 Hailing from rural South Germany Frau Lorenz is specialised in Publication, Graphic, and Editorial Design. Loving the conceptual and communal the Frau is dedicated to projects supporting cultural growth, intelligent and thought-provoking tasks. Frau Lorenz also illustrates, helps you manage creative projects, and educates about the importance of being analogue.